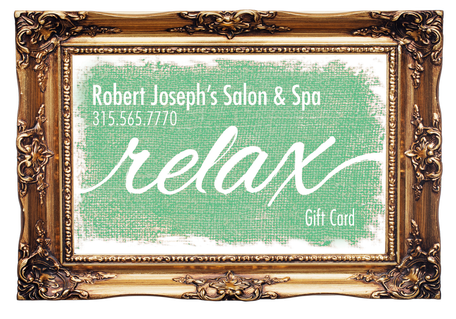 ​At Robert Joseph's Salon & Spa we believe in the image of beautification and guidance to fulfill your personal flare. 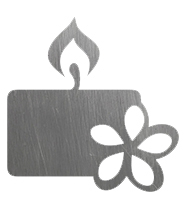 Our goal is to offer tranquility where you can relax and feel confident that your best interest is in our hands. Our lives can be full of responsibilities and stressors that effect our moods, decreasing our energies and really draining are bodies. Here at Robert Joseph’s Salon & Spa we have the perfect antidote to revive your spirit, renew your skin and regenerate that tired body. The treatments we offer are so relaxing you won’t want to leave. They will nourish your skin with vital antioxidants, replenish thirsty skin and draw out bad toxins. If you have never experienced a spa treatment, you are missing a great treat. Pamper yourself, you deserve it! SPECIAL PACKAGES, AWAITING FOR YOU! 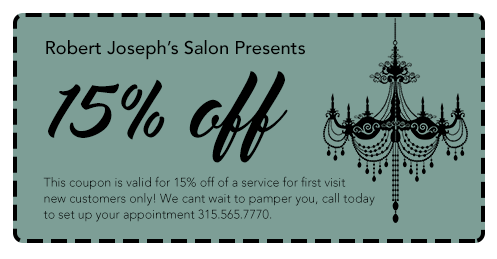 Please enjoy this 15% off of a service on your first visit! DO YOU LIKE WHAT YOU SEE? WE WOULD LOVE TO PAMPER YOU. "What a lovely place. I read all the fabulous reviews and couldn't wait to make an appointment. Bobby is so charming and so helpful. He really understood what it was that i wanted for my hair cut. Very affordable. They have a loyalty program. Friendly staff. I was made to feel special. Need a change, this is the place. Where have you been all my life." -Regina V.
"Went into the salon today with a friend who mention to have Robert to do my hair and eyebrows. And the outcome was amazing, loved the way he did my hair and my eyebrows. Very welcoming environment and social area. Will definitely coming back regularly!" -Mikayla W.
"Visited the salon today for the first time at a friends suggestion& absolutely loved it! Bobby was so sweet and friendly, the salon is adorable and prices were great! I only got a trim and layers freshened up but it looks great, also had an eyebrow wax which I loved as well, will absolutely be back!" 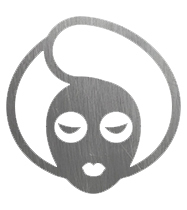 ​-Heth R.
"Finally had a chance to stop by and pamper myself w a relaxing facial and eyebrow waxing for only $25! The atmosphere was beautiful and tranquil and the facial was just what I needed. I recommend you stop by and treat yourself too!" 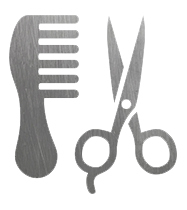 ​-Jessica M.
Robert Joseph's Salon. All Rights Reserved, 2016. Designed by EMS.